Pragati Polymers was established in the year 2008 as a sole proprietorship firm at Bengaluru, Karnataka. 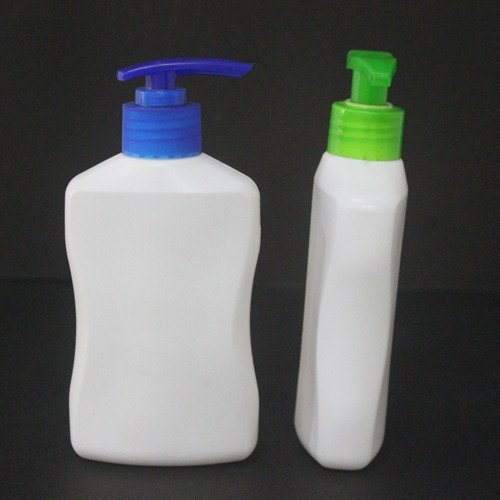 We are counted as one of the prestigious manufacturer, wholesaler and exporter of Cosmetics Bottles, Pharma Bottles, Hygiene Care Bottles and Plastic Bottle Caps. Our offered range is immensely admired by our clients owing to their dimensional accuracy, superior material, application specific design, cost effectiveness and long service life. Available in different shapes and sizes.Our products are used in various industries for packaging the products offered by them. Some of the industries where are products are used are cosmetic, lubricant, pharmaceutical, beverage and many more. We are exporting our quality products in Asian Country.